“A History of E-Commerce | Concordia University, St. Paul.” Concordia University, St. Paul Online. July 28, 2016. 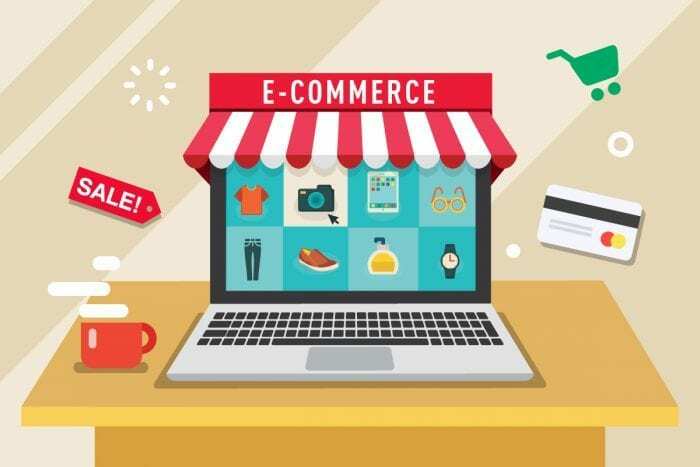 Accessed June 07, 2018. https://online.csp.edu/blog/business/history-of-ecommerce.